Voters living within the Long Beach Unified School District boundaries should have begun receiving election handbooks and ballots. This year, there are multiple state propositions on the Nov. 8 ballot. The LBUSD Board of Education placed Measure E, the Long Beach Unified School District Repair and Safety Measure, on the November ballot. The bond measure, if enacted, would cost homeowners approximately $5 per $100,000 of assessed – not market – value per month. 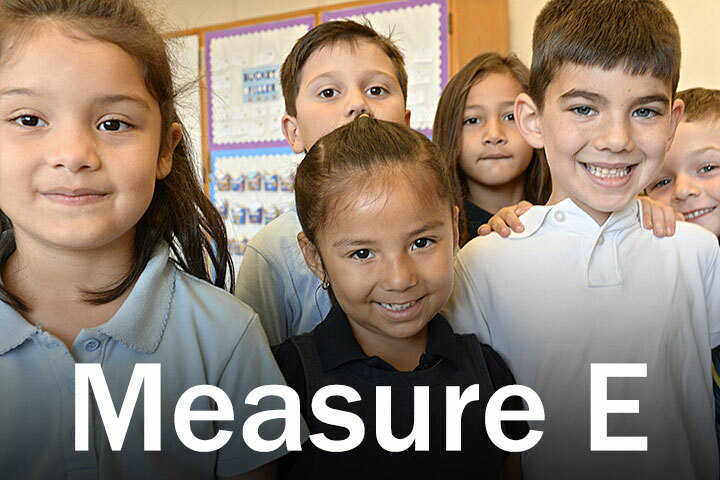 Find Measure E questions and answers on this printable information sheet, and view more details. This information describes the practical effects of Measure E and does not advocate a yes or no vote on this measure.